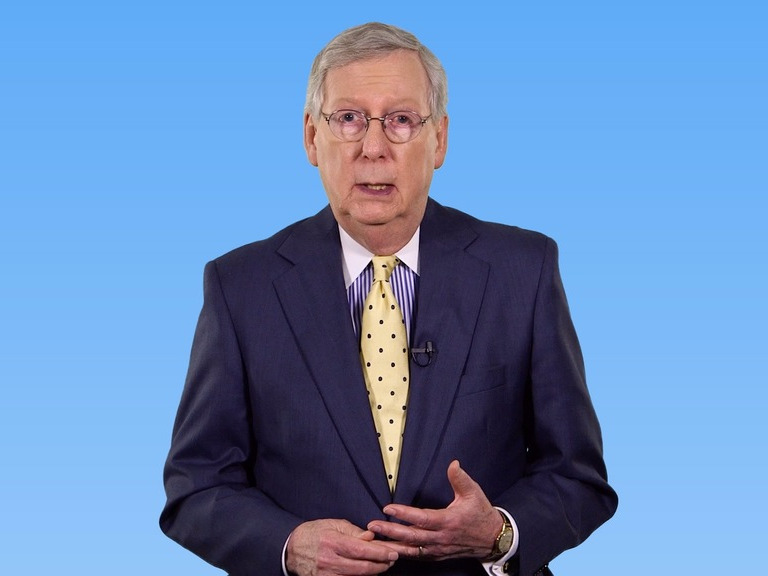 Mitch McConnell hasn’t always backed the Republican nominee for president. During an interview with Business Insider last week to promote his newly released memoir, “The Long Game,” the Senate majority leader explained why he didn’t back the GOP’s standard-bearer more than a half-century ago. It was 1964. 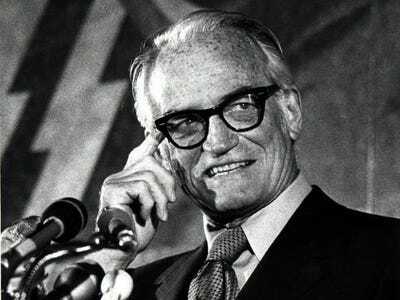 Barry Goldwater, an Arizona senator, was the Republican nominee. Goldwater was, to that point, viewed as the most conservative candidate to win the nomination, triumphing over a swath of candidates who opposed his views. McConnell said he was an admirer of Goldwater when he was president of the College Republicans as a student at the University of Louisville. But he said he grew “upset and angry” at Goldwater when he voted against the Civil Rights Act of 1964, becoming one of just a handful of Republicans to do so. “I was upset about that because that was sort of the issue of my generation,” McConnell told Business Insider. He ended up casting a vote for Lyndon Johnson, Goldwater’s Democratic opponent, who won reelection in one of the biggest landslides in presidential history. McConnell said he later regretted the vote but couldn’t get himself to cast a ballot for Goldwater after his Civil Rights Act vote. During the 2016 election cycle, the biggest question posed to Republican lawmakers such as McConnell has been whether or not they will support presumptive GOP nominee Donald Trump, who has made a series of divisive remarks toward Muslims, Hispanics, and women. The at-times inflammatory remarks have caused fear among some party members over whether they will be able to attract those groups’ votes in the fall and in future elections. In an interview with Chuck Todd of NBC’s “Meet the Press,” McConnell condemned Trump’s recent attacks against Judge Gonzalo Curiel, who is presiding over cases involving the Manhattan businessman’s now-defunct Trump University. Trump has derided Curiel for being of Mexican heritage, saying it causes him to view Trump unfairly because he’s “building a wall.” Curiel was born in Indiana to Mexican-born parents. He would not, however, say the comment was racist when pressed by Todd. On Tuesday, he delivered a much more stern address aimed at Trump during a Capitol Hill press conference.